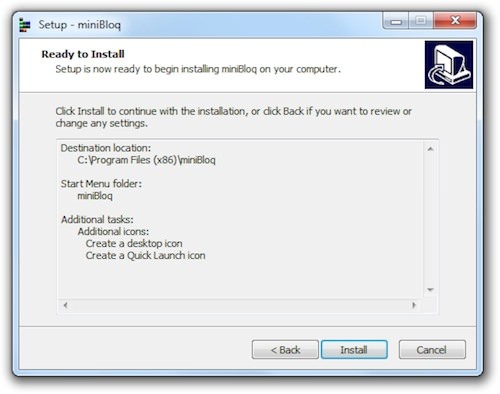 The installer will ask you a series of instructions. 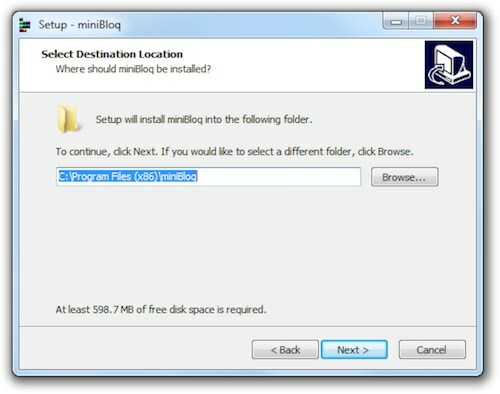 If you’re not sure what to select, just keep clicking next until you see the “Ready to Install” box, then click Install. The installer will install miniBloq. 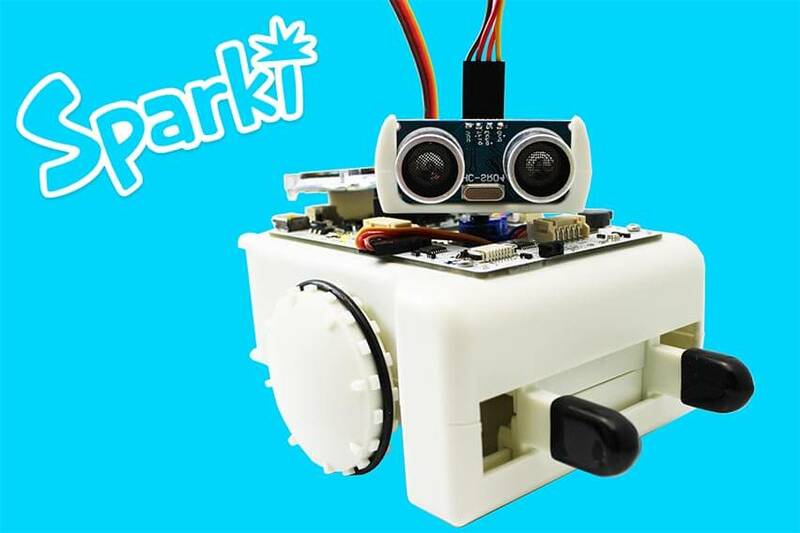 The installer will then install the drivers required to use Sparki. Click next, and the drivers will be installed. This step may take a couple minutes as the drivers are being installed. 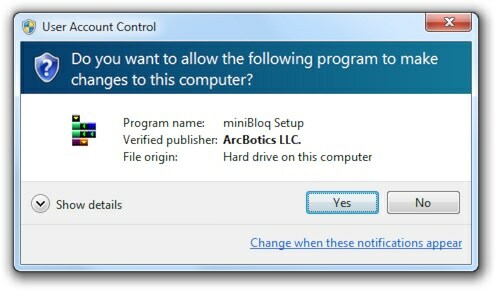 You should see green checkmarks next to the ArcBotics LLC. 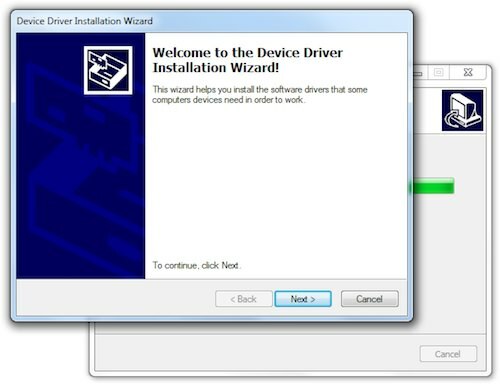 driver once it is installed. Click Finish. 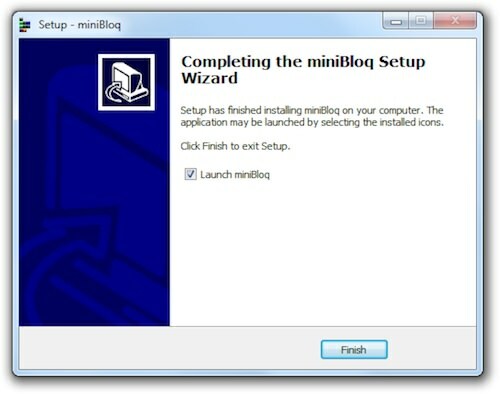 miniBloq is installed! 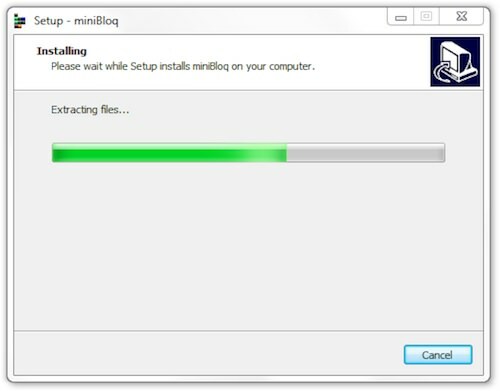 miniBloq should open automatically once it is installed. 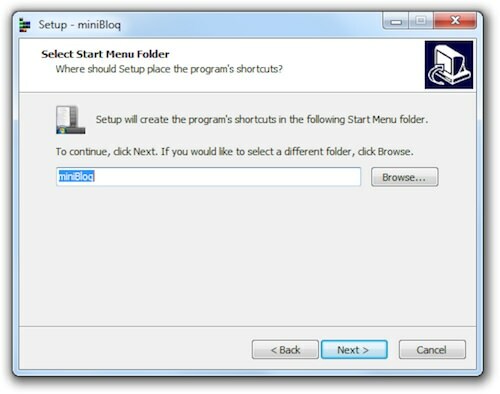 If not, double-click the miniBloq icon on your desktop. 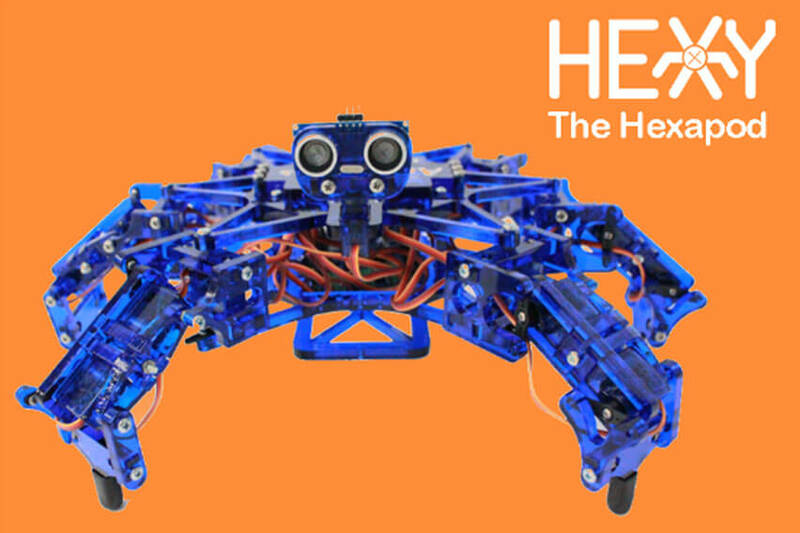 Now follow the next tutorial to upload your first program.